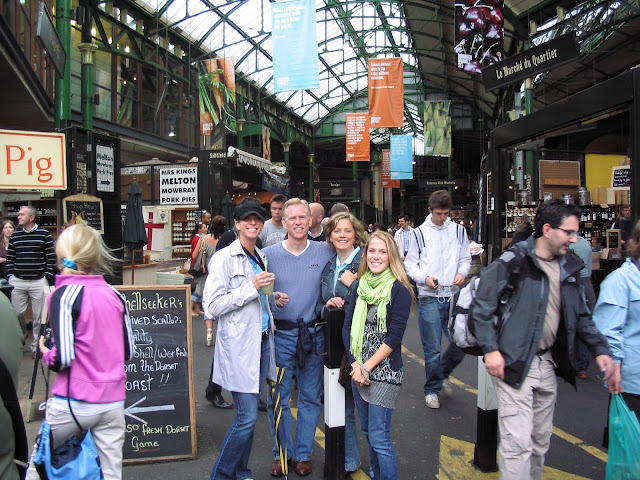 In case your planning a trip across the pond, and not planning to take me along as your personal tour guide, just hop off the tube at the London Bridge stop (on the Jubilee or Northern line)-the full market is open Thursdays-Saturdays. When visiting the Borough Market be sure to come with your appetite and some room in your bag because you're gonna want to load up. 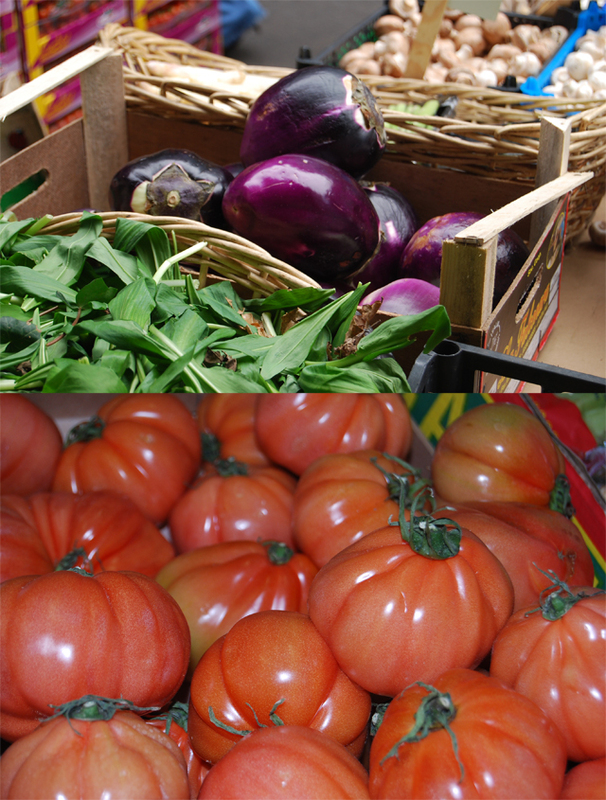 There are hundreds of stalls, vendors, and traders with every type of deliciousness you can imagine. 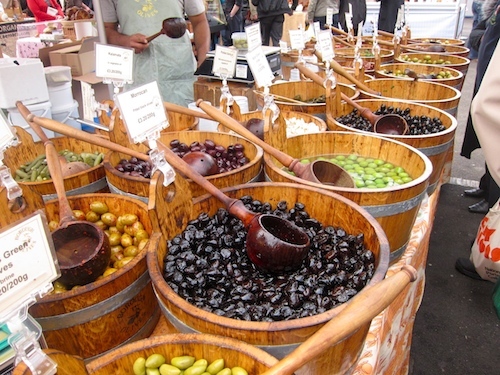 Fresh vegetables, exotic fruits, sliced meats, my absolute favourite olive bar. 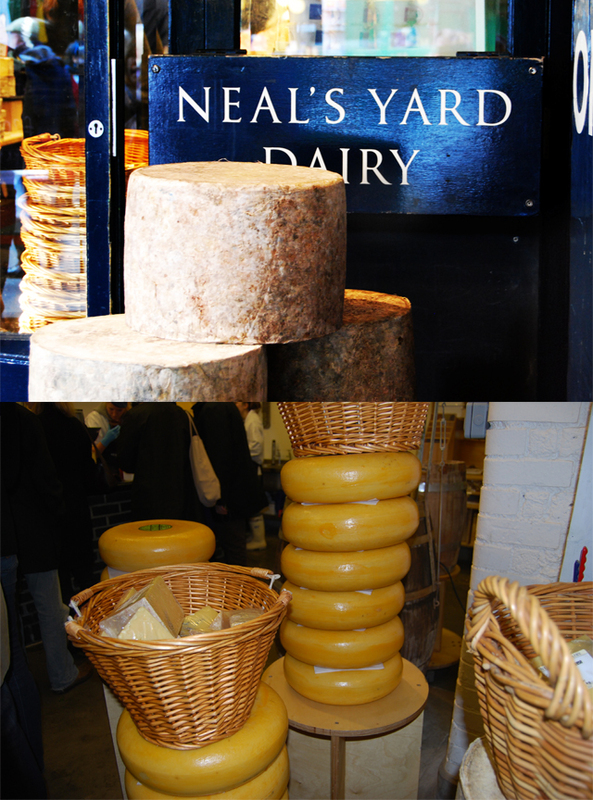 And speaking of cheese... Be sure to visit Neal's Yard Dairy while your under the bridge. 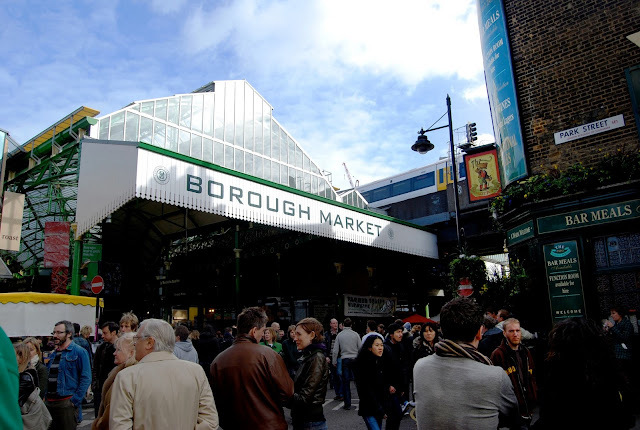 It stinks to high heaven but it is the perfect place to pick up a hunk of salty parmigiano reggiano to eat with the proscuitto di parma you picked up a few vendors back. The Borough Market is always bustling and you could spend hours getting lost in the labyrinth of stalls. In the summer I recommend a glass of Sangria while you meander around in a haze of mixing aromas. Follow your nose and the rumbling in your stomach to the next stall and the next and happily slip into a food coma. 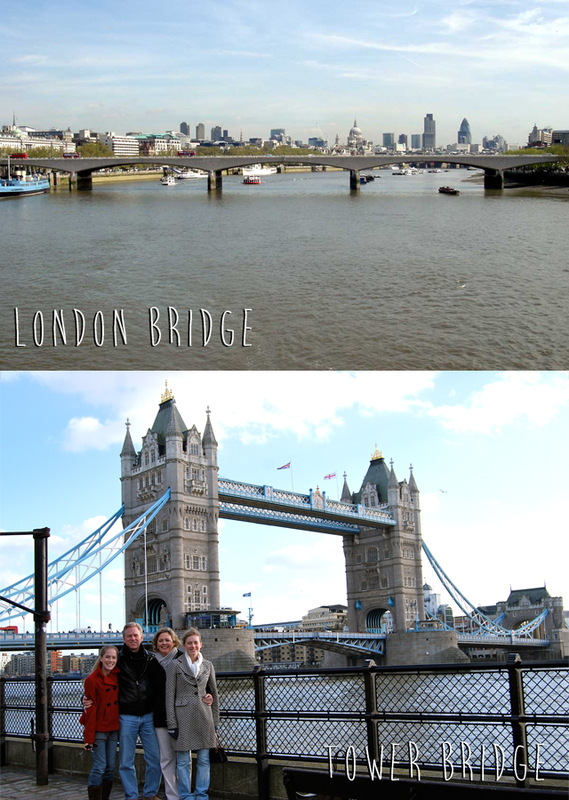 Next time we go to Europe on our own, I'm going to ask you what to see! 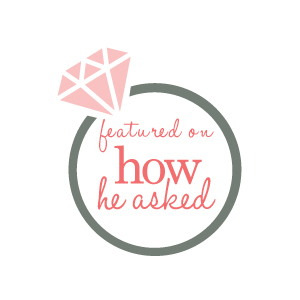 I can't believe we missed this when we were there!!! I love markets like this. They're one of my favourite parts of a new country.